Helping a local craft brewery engage and expand its market after almost losing everything. The owners of Broken Bat Brewing Co. wanted to make great beer and share it with their friends and community-and they did it. After a successful first year opening their taproom in Milwaukee's Third Ward District, they had plans to grow their distribution, partnerships and market. But then the unimaginable happened; a steam pipe burst in the taproom. The damage was devastating to the taproom space and the thousands of gallons of beer they had brewed and stored in the facility. They had no choice but to close up shop, rebuild and re-brew, and they had given themselves an aggressive three months to do it. Broken Bat Brewing Co. was closing their doors for three months, at the beginning of what would be a busy summer season. During that time, they needed retain their existing customer base and continue to grow their market while making up for the three months of lost revenue and the additional costs of lost products and re building the taproom. In the months that followed, while the Broken Bat team was busy building a brewing, WaterStreet Creative (WSC) got busy strategizing and implementing the grand re-opening campaign, "Life's a Pitch, Drink Great Beer." Ensure their current customer base stayed engaged in the taproom and its story even though they could not hang out there or drink the beer while it was closed. Promote the Grand Re-Opening event schedule just three months later. Attract new customers from the local community once re-open. 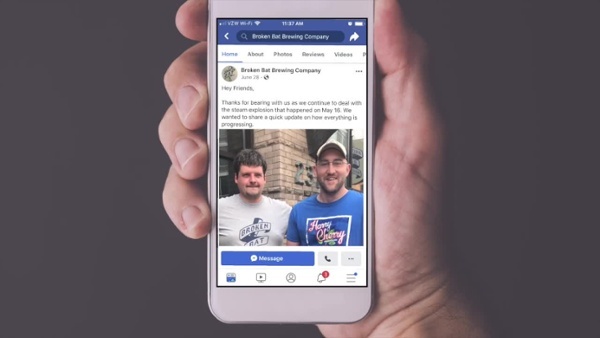 Through the recommended digital and creative support of WSC, Broken Bat Brewing Co. began with a video press release pushed out through social media. This conversational approach to the traditional press release gained the guys a ton of support from their local brewing community and core market. Over the next three months, WSC used a mix of organic and paid posts on Broken Bat Brewing Co.'social media, targeting their core market through geo targeting and common interests. In addition to these efforts, WSC continued to update the current Broken Bat followers with photos and videos of the progress. One week before the event, WSC ramped up its efforts announcing the tap lineup for the grand re opening through a series of video countdowns, each day featuring one of the beers on tap for the grand re-opening. In addition, WSC began to announce teaser campaigns to announce new partnerships and send out email marketing updates to their lead list. By launching the Life’s A Pitch, Drink Great Beer Grand Re Opening campaign Broken Bat Brewing Co. was able to recover lost following and re-engage its community. 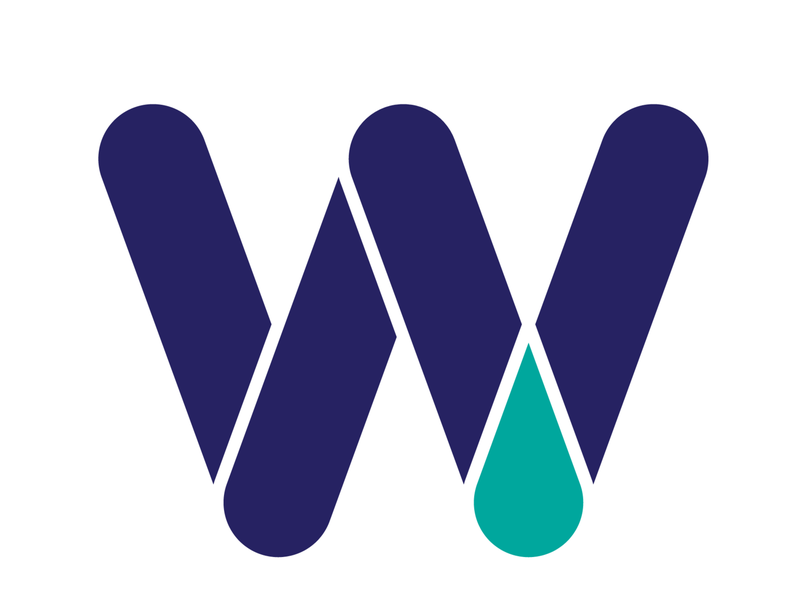 Ready to learn more about how WaterStreet Creative could help with your marketing and branding needs? Let's chat!